Dose: Take 1 capsule twice daily preferably after meals or as recommended by the physician. Usage/Application: Take 1 capsule twice daily preferably after meals or as recommended by the physician. Arjuna is used extensively in maintaining healthy blood pressure, normal cardiac functioning and promoting cardiorespiratory endurance. 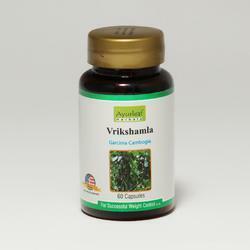 - Arjuna helps to improve coronary artery blood flow, reduce chances of clot formation and protect the heart muscles. 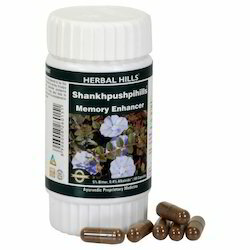 We are deal in Perfect Herbal Capsule. Get Away Grey doesn't cover gray hair; it's actually a cure for gray hair—it is your new Grey Defence. 1. Green coffee bean extract chlorogenic acid and its derivatives have strong antioxidant effect.